2015 marks in inaugural year for the Sharing Academic Practices Fortnight being offered by ICT, University Library, and the Gwenna Moss Centre for Teaching Effectiveness. 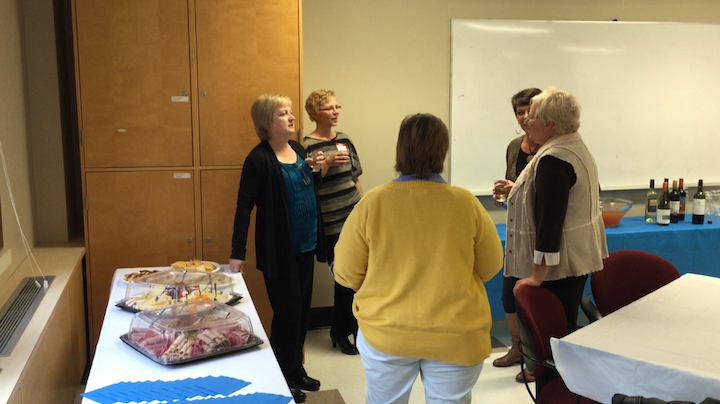 The event has been planned in partnership with Faculty members from across campus. This year, the event is comprised of two weeks of workshops, talks, celebrations, as well as dedicated time for Instructors to progress teaching and learning projects all centred around enhancing teaching practice. Another great Professional Development opportunity. This time from BCcampus. 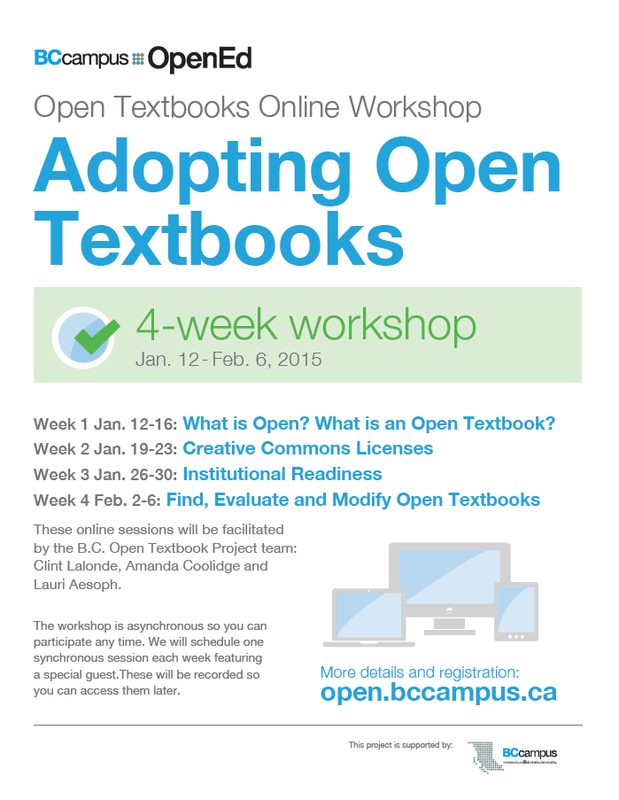 Learn all about the process of adopting an open textbook for your class from those who have been there. 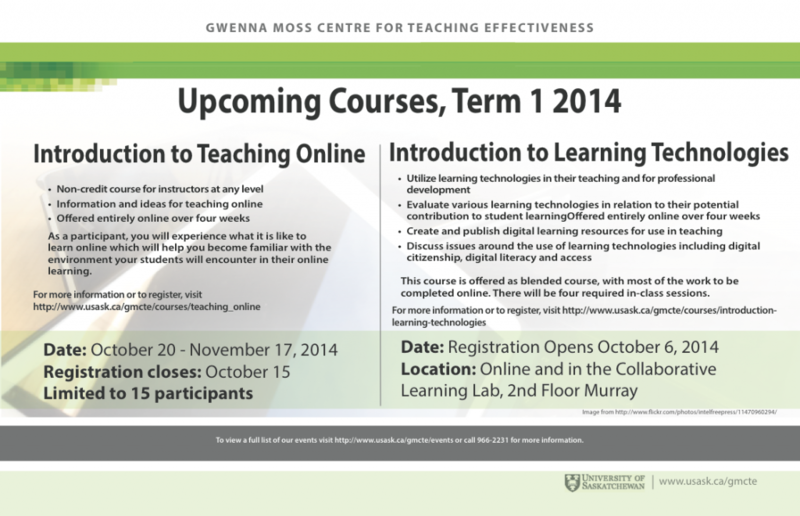 The Gwenna Moss Centre for Teaching Effectiveness is once again offering it’s “Introduction to Learning Technologies” course, this time on an all new CANVAS platform. This is a great opportunity to learn strategies for incorporating the strengths of the online medium in your teaching practices. A little humour today via Marilyn, our copyright coordinator. 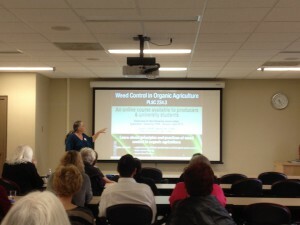 John Boyer came to the U of S and gave a pair of great talks a couple weeks ago. His teaching philosophy is simple: make it accessible, and make it relevant. Words to teach by. 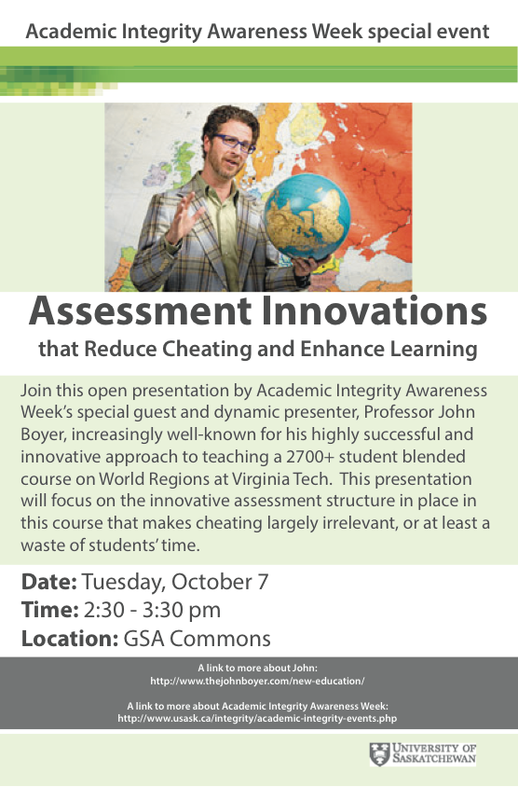 Here’s a great talk around course design strategies to increase interaction through innovative assessment ideas that also reduce cheating. 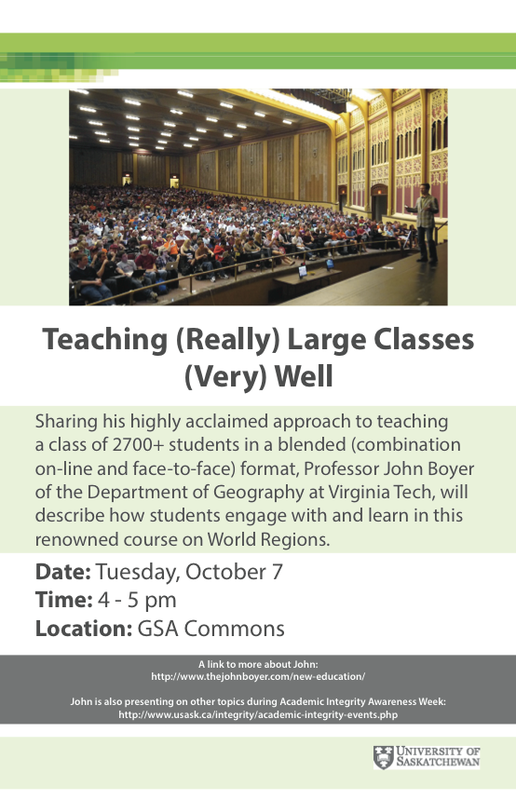 John is a fantastically dynamic speaker and I’m sure you’ll enjoy his approach to student engagement. There’s some awesome ideas for assessment in here. Take a look. Thanks so much to everyone who came out to the DOC Instructor’s Network Wine & Cheese. We had a great evening chatting with all of you passionate instructors and we can’t wait to do it again. We hope that you will make use of the DOC Instructors’ Network Forum throughout the year and continue the conversations around amazing distance teaching until we can meet in person again in the new year. I’ve also posted the recording of the entire evening and put in some chapter markers to access the Pecha Kucha presentations easily without having to endure the video in it’s entirety. We hope to see you all online soon to continue the conversations and to increase the opportunities for networking with colleagues. Thanks again! 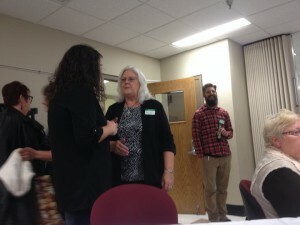 Pecha Kucha talks start at 50:03 or click here to jump right in. Gwenna Moss Centre for Teaching Effectiveness (GMCTE) is interested in connecting with distance instructors who teach at the U of S. GMCTE is dedicated to promoting effective teaching at the U of S and provides many workshops and short courses throughout the year to help instructors learn better teaching skills. Here’s a few upcoming opportunities you might find useful. 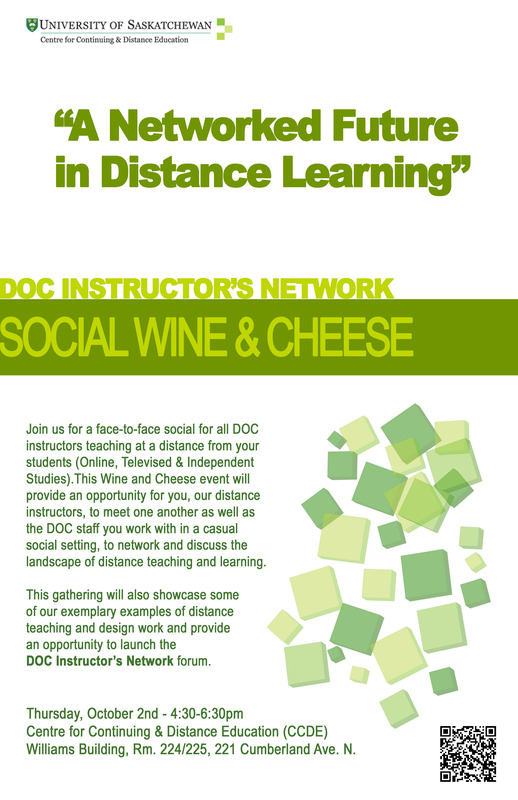 On Thursday, October the 2nd, DOC will host a Wine & Cheese social event for it’s incredible team of distance delivery instructors. If you can’t make it in to CCDE to meet in person, please feel free to join us live and online at the Google Hangouts On Air! where we will be live streaming the event in an interactive two-way environment. 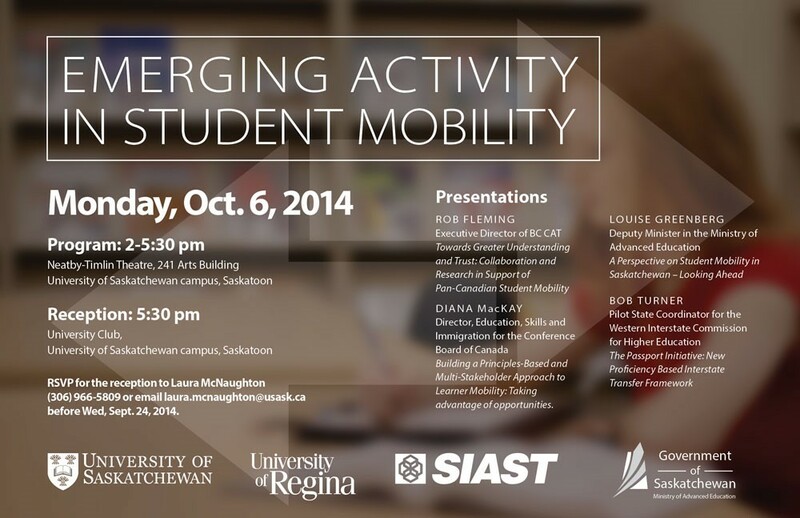 Come ask questions and network with colleagues.